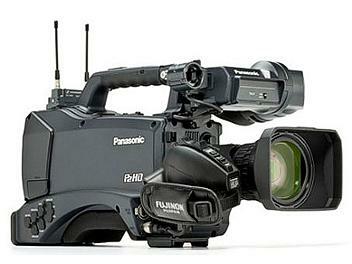 1/3" P2 HD Camcorder featuring advanced U.L.T. Imager. The AG-HPX370 offers 10-bit, 4:2:2, full 1920 x 1080-resolution AVC-Intra recording with impressive levels of sensitivity and an interchangeable lens.